Great salesmen tell a story and make their customer the hero. Master storytellers retell ancient myths with a modern flourish. Mass marketing has learned to delight us, telling the right story at the right time, happily ending in mass sales. Joseph Campbell’s words reverberate across these intangible marketplaces, much more than in dreams. Not all your heroes will survive the trials ahead, and like Scheherazade, when your stories cease to amuse, death awaits the storyteller. Your customers may be the heroes of their own story, but every one of them has a problem. Whether or not they realize it, something is not quite right with the way things are. Your hero might think they are the only one with the problem, no solution exists, and that ordinary options are not suitable to their individual needs or tastes. For potential heroes to be carried away by your Call To Adventure, they must be forced to see beyond the ordinary world, shown that new technologies and occult techniques can drastically affect their normal environment. Before proceeding they have to make the decision to accept or ignore the Call To Adventure with eyes wide open to the potential costs, the risks involved and difficulties that may lay ahead. In all likelihood, your 21st-century hero isn’t sitting in a tavern, waiting to overhear two orcs boasting of dungeons filled with treasure. Your tavern is probably Google, the orcs might be social media or influencers in your industry, but one way or the other, your hero has to receive the Call. Luke refuses to help Obi-wan until he learnt his aunt and uncle are dead. Simba refuses to return to Pride Rock and accept his destiny. Phil is stuck on Groundhog Day by refusing to open his heart. The Call To Adventure is a door your hero has to walk through by choice, but the challenge is often not accepted. After all, not everyone is cut out for the hero schtick. To you, the decision might seem like a no-brainer. But the world of solutions you’re so familiar with is like peering through the looking glass to a potential hero living in the ordinary world. Refusal of the quest is a recurring theme in storytelling, but modern storytellers have tools to repeat the Call To Adventure with increasing frequency. 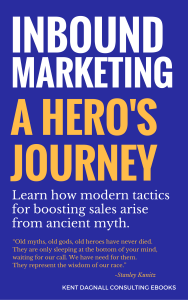 Like a god of myth, you can revisit potential heroes with a flood of email, social media and ad ‘retargeting.’ If you time things just right, you might change your hero’s mind before they’re lost to the dark side forever. 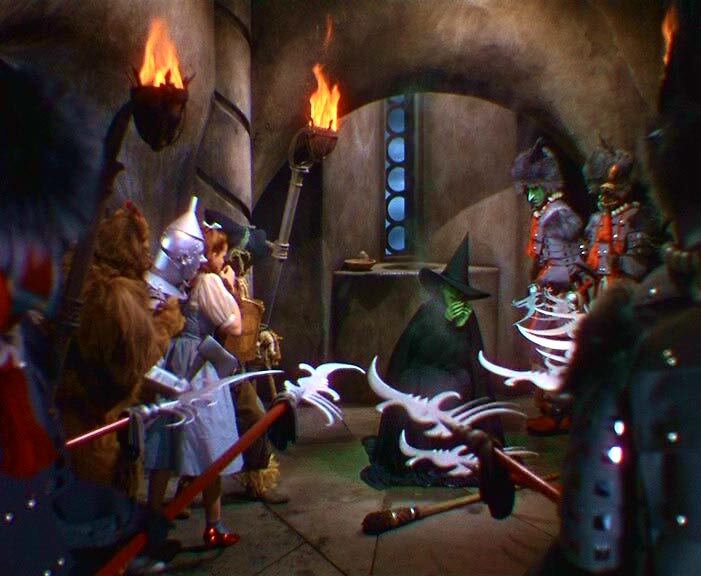 Dorothy must learn the rules of Oz. 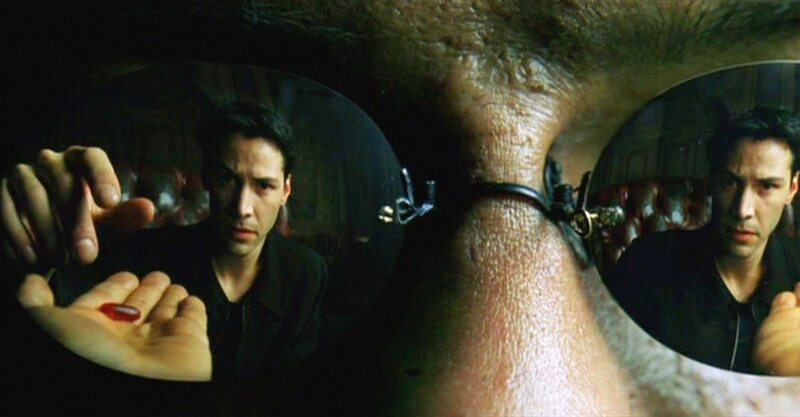 Neo must master the realities and unrealities of the Matrix. Frodo must accept responsibility for the Ring. Once they have accepted the CTA, your heroes have embarked on a frightful journey, crossing the first threshold on their road to master the ordinary world. This is the time they are most vulnerable to torment by past failures, the temptation of human nature and outside forces. Google and spam email filters are the guardians of the first threshold. 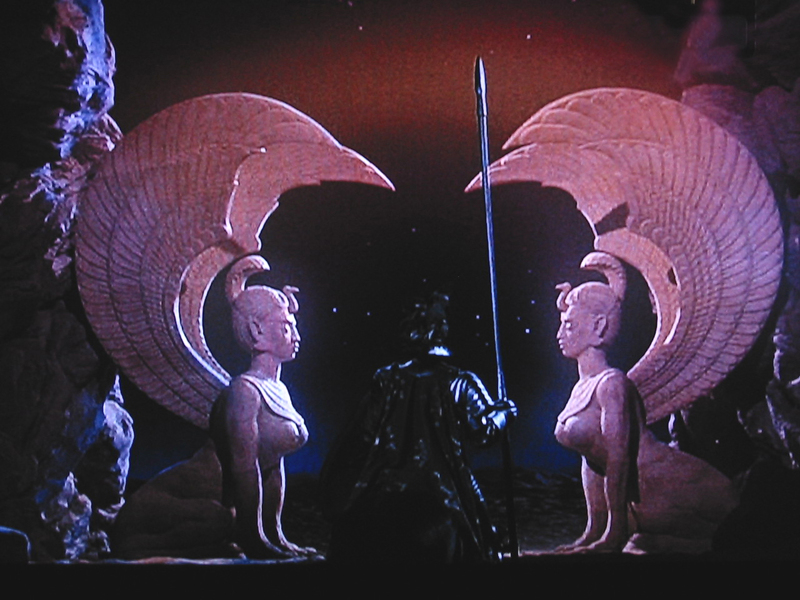 Like Sphinx, they stand between those willing to take the first step and the talismans needed to succeed in the quest. You must help your heroes answer the guardians’ riddles if you want to bestow your offering upon them. Back in the real world, you probably don’t believe in wizards, witches or fairy godmothers (but if you do, that’s fine). Instead, your business gets support from attorneys, accountants, consultants and other mentors working on your behalf. These people all help you be successful by mastering the laws governing the real world. Consequently, you provide a solution to your customer’s’ problems that exceeds expectations of what is possible on their own. In storytelling, mentors are heralds, often bestowing some means to complete the quest early on; even if it is simply knowledge that doesn’t make sense until the hero is ready to understand it. Perseus, Neo, and Luke Skywalker each received a powerful talisman from their supernatural mentors. You should ask yourself, what is the most valuable tool or knowledge you can give potential heroes right now that will greatly aid them in their quest? Buffy would never have been able to close the Hellgate if Xander hadn’t been there to save her in Season One. Frodo would have been enslaved by the Ring if it weren’t for Sam’s incorruptibility. Theseus would never have found his way out of the maze without Ariadne’s golden thread to guide him. Real heroes need to know someone has their back. It frees them to focus on the quest. So set your heroes up for success by proactively reaching out and let them know where to find help. The breaking of the Fellowship. Journey of Dante through Hell. What is a person’s identity, if not a catalog of challenges overcome or surrendered to? The trials most heroes face are themselves well-known archetypes. Along with half-a-dozen variations, they comprise The Monomyth collectively recognizable across cultures. People today catch glimpses in Luke & Leia of the ancient Norman tale Tristan & Iseult, written down in the 12th century, which itself recalls the even older Persian trials of Vis & Rāmin. For some inscrutable reason, human evolution, or possibly just human civilization, requires The Monomyth be retold to every generation. How you respond when heroes complete a predictable trial is the difference between the old yarns your competition is spinning and a story only you can tell. If you realize that every step in the road is a test, what are you doing to separate the red shirts from the real heroes? Actually asking your best customers what matters most to them is the only way to separate facts from fiction. Once you know what your ideal customers care about, take great pains correctly setting up marketing automation software that tracks exit points to show how true heroes move through each stage. Then, segment your heroes into lists based on what trials they’ve surmounted or ignored. Spend a long time writing and perfecting those automatically-generated responses and thank you pages many otherwise good storytellers ignore. Transactional emails can either be extremely clever or a total waste but, unlike your obsessively wordsmithed articles and blog posts, they are seen by everyone. Proceed to test every assumption made by your designers, developers, vendors or yourself. 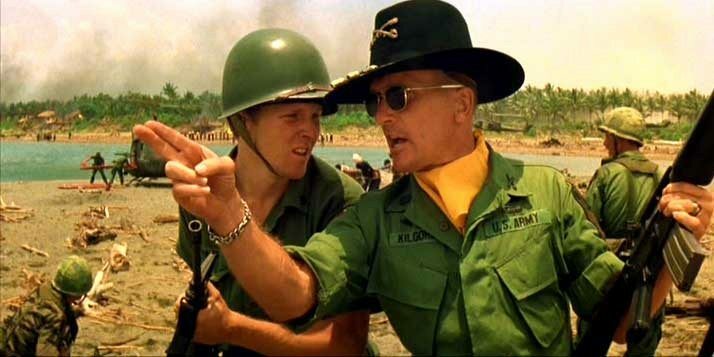 Never stop trying to remove obstacles from the hero’s path. Blowing up the Death Star. Casting the Ring into Mount Doom. So far in the story, our heroes have been targeted by outside forces and forced to make a decision; they have received a valuable tool, met loyal allies on the path, and overcome obstacles along the way. They are now prepared for the final showdown. In the salesman’s story, it’s the moment your customer signs on the dotted line. For practitioners of mass marketing, this part is often a form submission. It may seem like the end of the story for some, as certain faithful allies return to the path to aid the next aspiring hero. 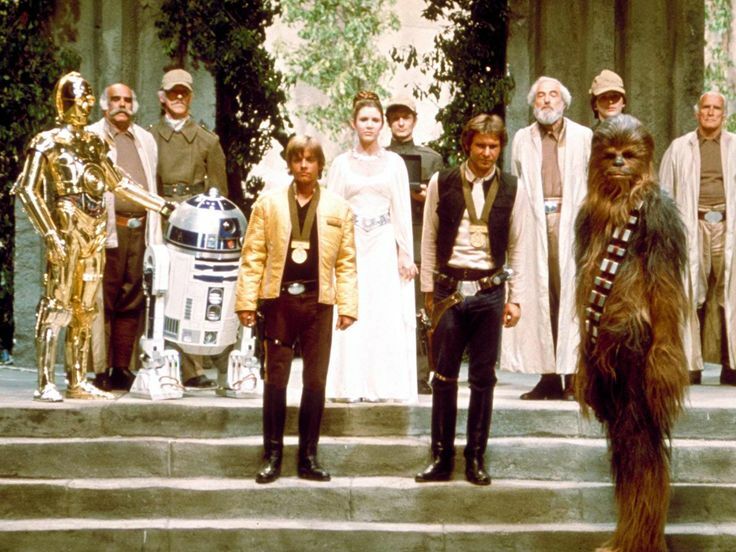 Luke and Han get weird medals. It is now time for the hero to receive their ultimate boon, the sale is complete, the subscription has begun or order is in the mail. This elixir allows the hero to access their full power over the ordinary world. It is usually bestowed by a goddess, through marriage, or by the supernatural mentor who first set the hero on the path, neatly completing the main arc of our story. The Dragon has been slain but that doesn’t guarantee the return journey will be smooth sailing. There are still lesser homebound obstacles to overcome. 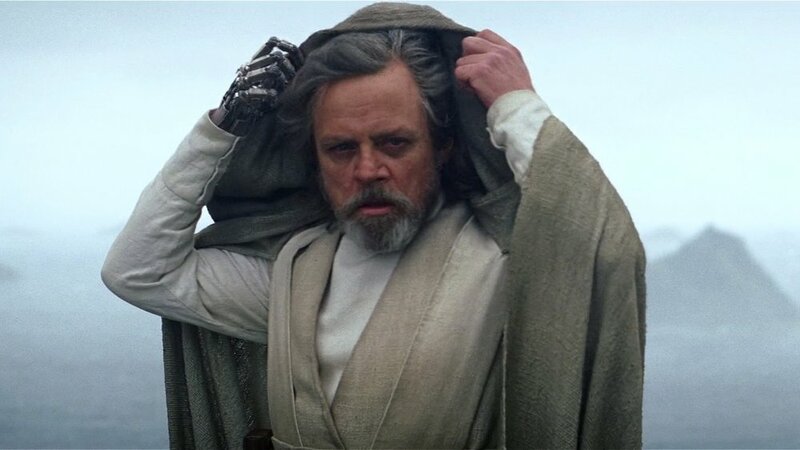 Luke restores the Jedi Order. Much about the ordinary world has changed since our heroes first set out on the path. The darkness has continued to grow unabated, but now our hero has returned with the knowledge and tools to save the world. Allies and mentors are still needed, training the hero to use their ultimate power and ensuring it is wielded for the good of all. Masters of both worlds are now capable mentors themselves, offering future heroes a tantalizing glimpse of possibilities if they follow the same path. 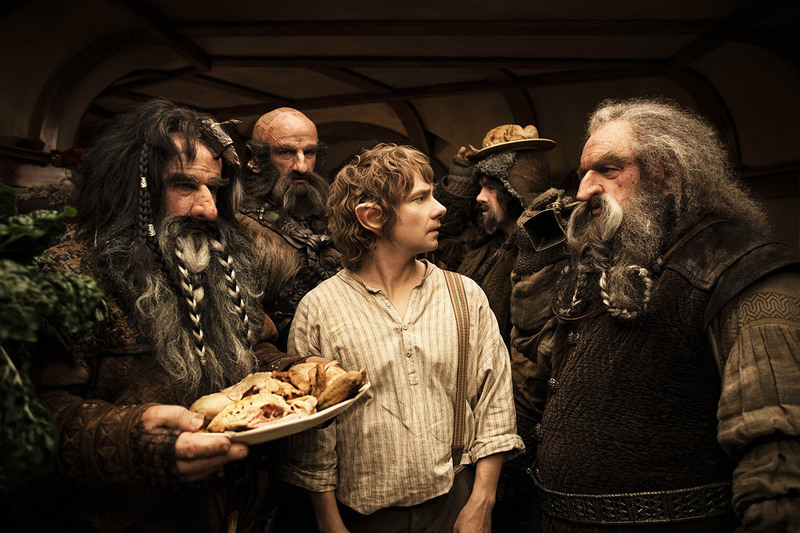 Frodo, Gandalf, Bilbo, Elrond and Galadrial leave Middle-earth. Some heroes retire to a pastoral life, only remembered in stories. They may resent interruptions now that they have ‘put the hero life behind them.’ Unless the fate of the world is at stake, it’s probably best to leave these sleeping giants be. Most will enjoy relief only for a little while until the sensation that something isn’t right about the world returns and a new Call to Adventure catches their attention.